212GALLERY features innovative, established and emerging international artists working across media including photography, painting, sculpture, video and mixed media. The gallery maintains a diverse exhibition program that includes solo shows for gallery artists as well as thematic group exhibitions. 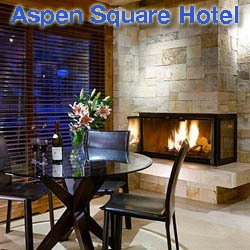 Aspen Grove Fine Art Gallery is an Aspen Colorado Gallery located in downtown Aspen, featuring the works of J. Chester Armstrong, Earl Biss, Susan Colomer, John Demott, G.
Elliott Yeary Gallery offers fine art for the serious collector as well as the first-time buyer. Specializing in landscapes and still-lifes by local and international artists, we are dedicated to presenting exhibitions of the finest in contemporary paintings and ceramics. "Featuring regional artists of national repute"
Since 1998, Keating Fine Art has been offering the finest original works from regional artists of national repute. 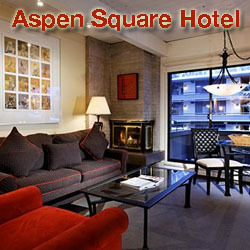 We extend an invitation for you to visit our new space in downtown Aspen, Colorado.